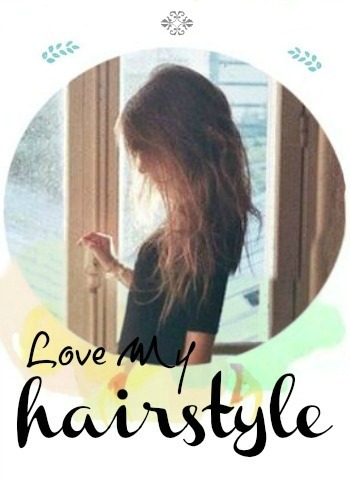 Definitely, this is a perfect everyday hairstyle. You can't make a mistake. And plus, it's very simple, chic, beautiful. Make sure you create long nice curls before braiding ( for the effect and to make it easier ).